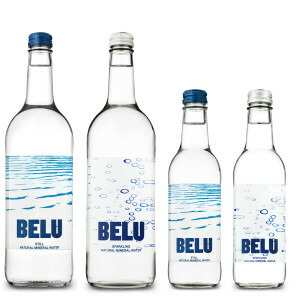 Welcome to Mostly Drinks suppliers of water and soft drinks and much more for over 35 Years. Free Phone 0800 612 55 32 for next day delivery. Just a 3 cases or £25 minimum delivery. Mostly Drinks we offer a next day delivery of water, soft drinks and household goods such and kitchen towel and washing powder cleaning items. We deliver six days per week. Monday to Saturday. All we ask is you order be 3 cases or more or £25 if you live in Central London. Please email me on mostly@btconnect.com or call me or my team on 0800 612 55 32 anytime.